Wild troll-caught silver and king salmon direct from the fishermen: a community supported fishery from Southeast Alaska. In the breathtaking pristine wilderness of Icy Straits and Cross Sound in northern Southeast Alaska, we catch king and silver salmon by hook and line from aboard our traditional forty-foot troller. Fishing by hook rather than nets means a smaller more select catch and allows us to treat these noble species with great care, providing the highest quality salmon for your health and flavor. Wild Alaska salmon provides exceptional nutrition including high protein, omega-3 fatty acids, "good oils", and vitamin D, and is widely recognized as one of the finest tasting fish available. Each fish we catch is frozen right after harvest from the open ocean in order to preserve its freshness and nutritional value. 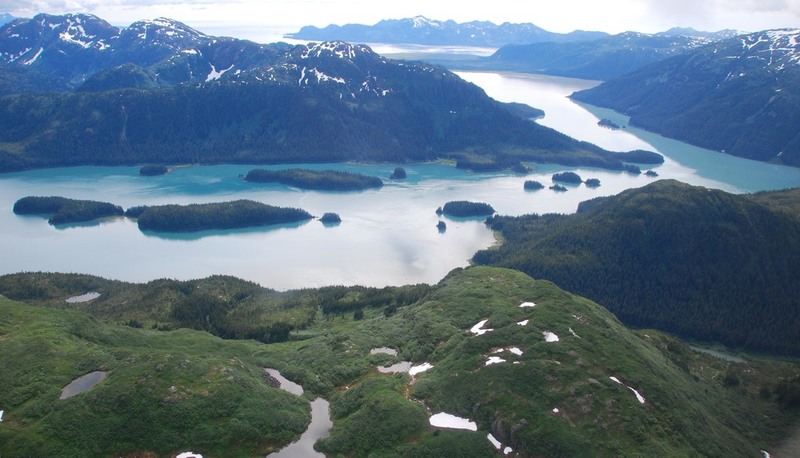 Just like you, we care about the connection between our food and the environment, so we are proud to operate a small-scale salmon fishery in Southeast Alaska. The Southeast Alaska salmon fishery is certified sustainable by the Marine Stewardship Council to ensure that sustainable practices are used in our operation. As our customer, we know you value a reasonable price for premium quality and environmental awareness, and we do our best to earn your trust and loyalty by providing healthy, sustainable, and delicious wild Alaska salmon from the ocean to your table. Find out about our fish, our mission, and our methods. Find out about our package deals and pricing details. Preorder to ensure your order for the upcoming season.